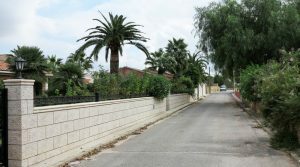 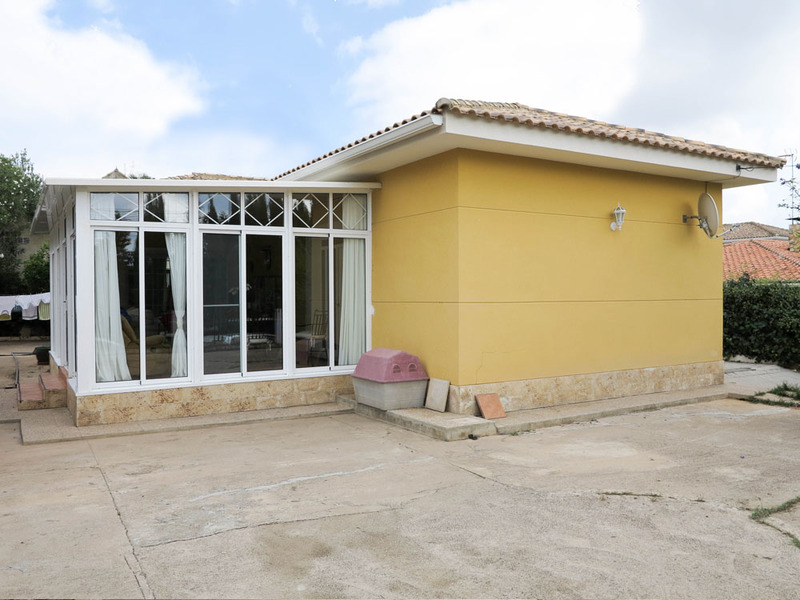 This is one of our very well presented modern villas for sale Monserrat Valencia, located on an urbanisation which is a short distance outside from the town centre. 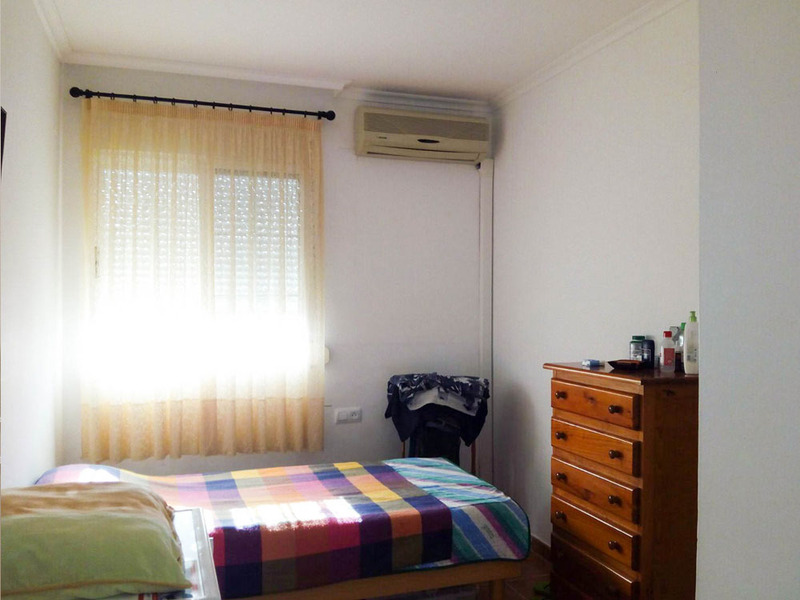 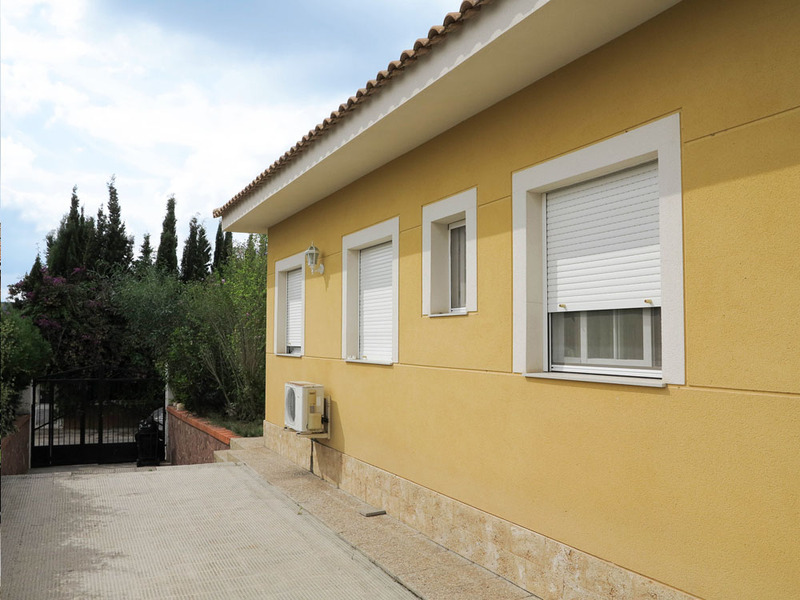 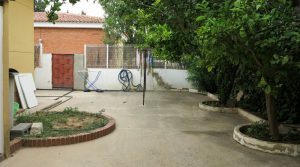 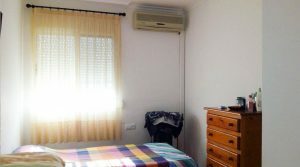 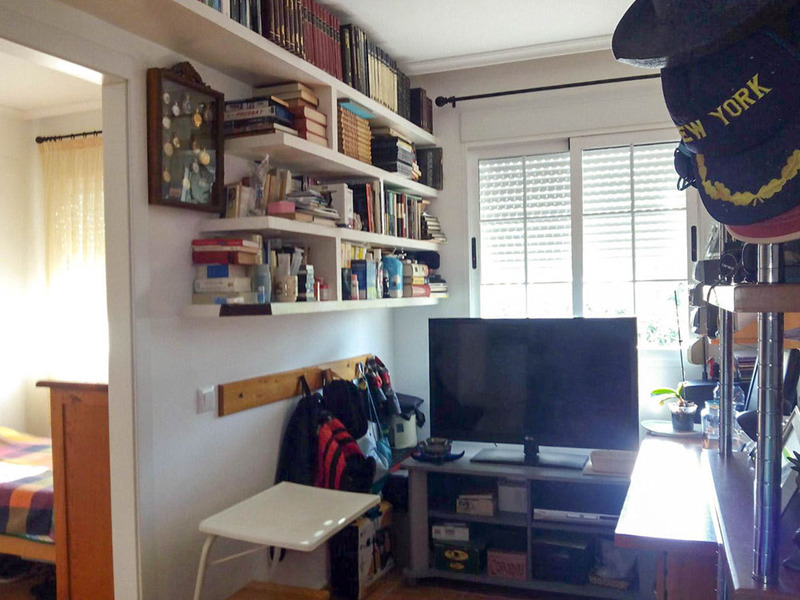 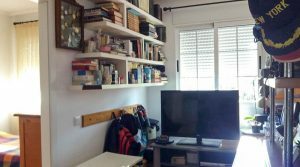 This property is walking distance to a choice of bars and restaurants, also the bus stop that takes you in to the nearby town of Torrent where there is a metro station taking to straight in to Valencia city centre. 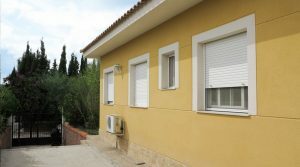 The property itself is less than ten years old and has double glazed windows, modern electrics and plumbing throughout together with good quality tiling. 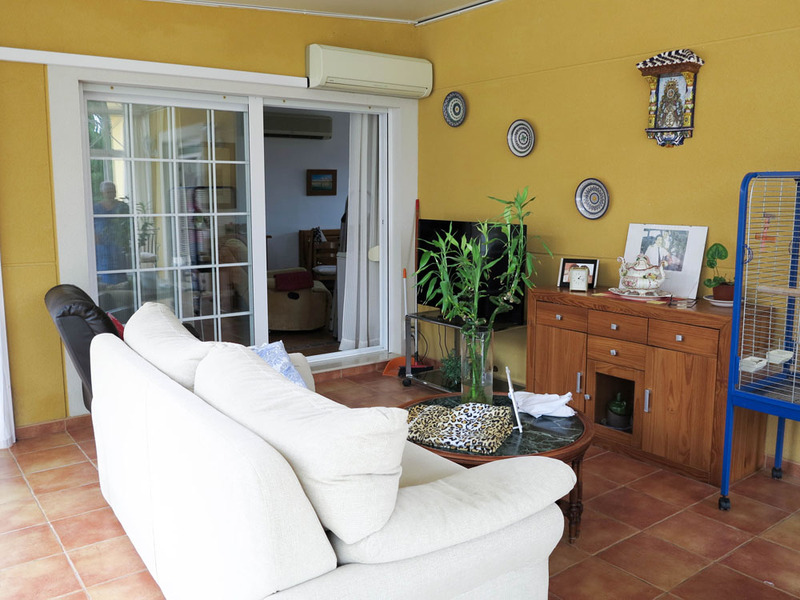 Passing through the front door you have a reception hallway which distributes to all of the rooms including the lounge room situated on the side of the villa. 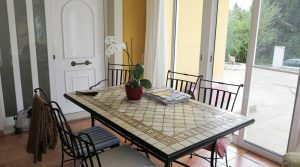 This room has been converted and is now a wonderful sliding windows glazed terrace (which costs the owner over 18.000 Euros), showing the quality of glass and its framework used. 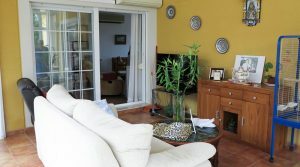 This lovely room creates a very nice lounge/dining room, complete with hot/cold air conditioning. 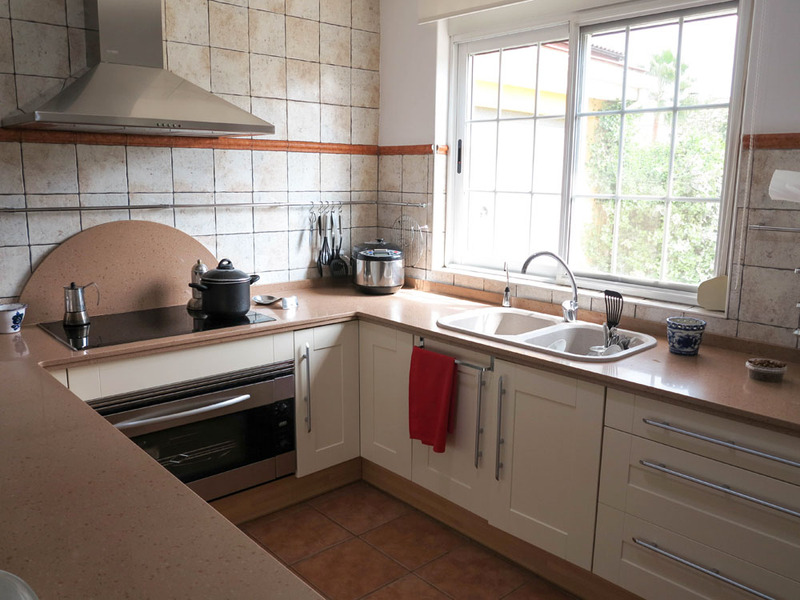 Adjacent to this glazed room you have a large fully fitted kitchen/dining room. 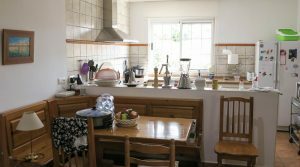 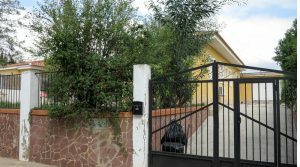 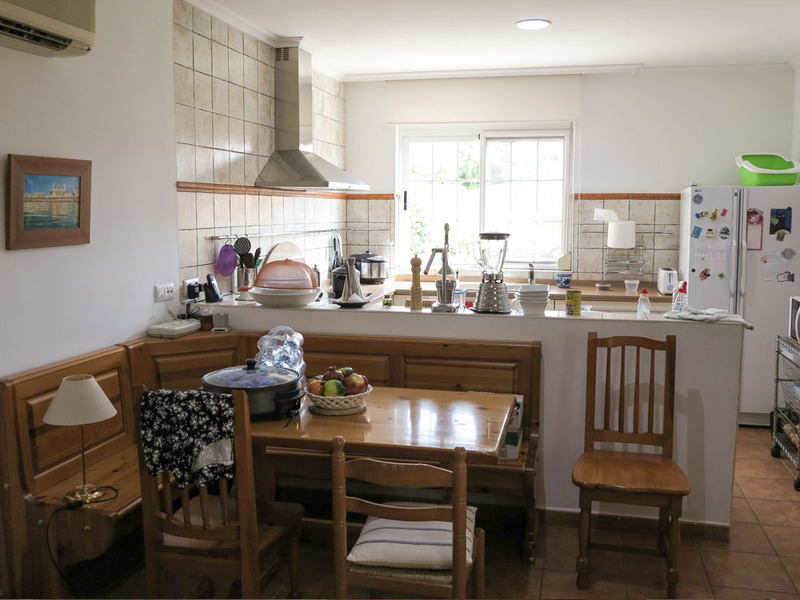 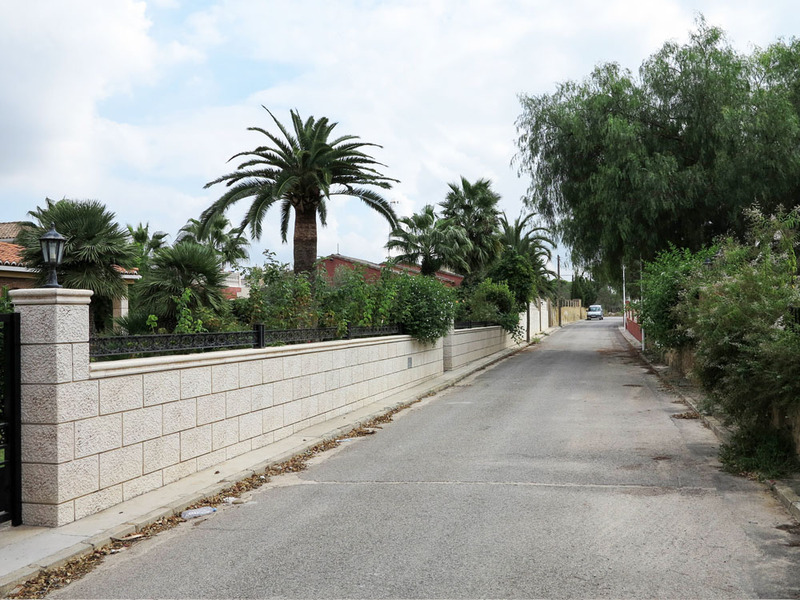 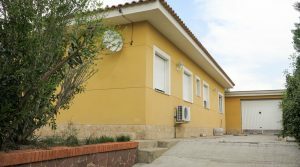 The kitchen is modern and has granite work surfaces with all the electro-domestic appliances that you would expect, together with hot/cold air conditioning and a back door taking you out to a small utility area and the rear terrace of the villa. 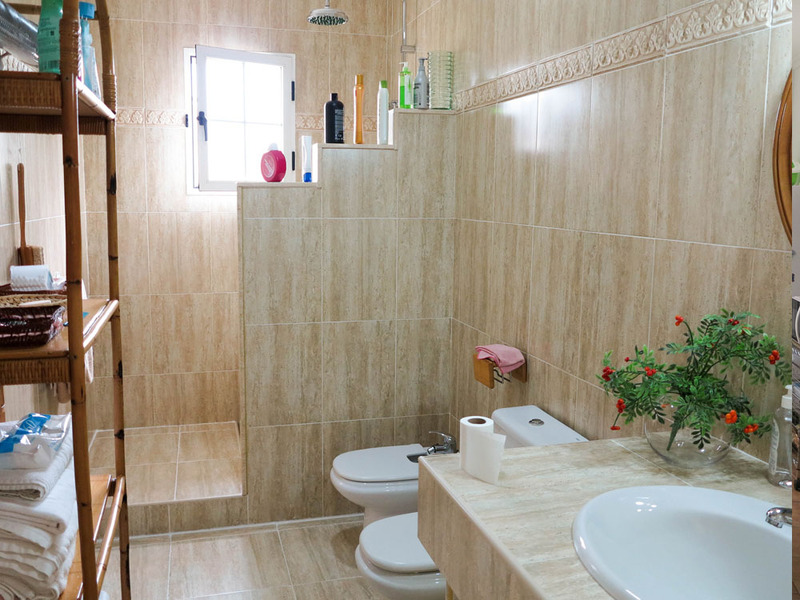 Back inside the property you have a family bathroom and two double bedrooms each with fitted wardrobes, the main bedroom has hot/cold air conditioning. 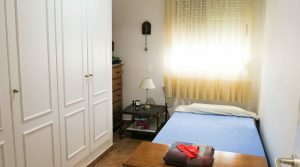 There is a third bedroom area accessed only from the main bedroom. 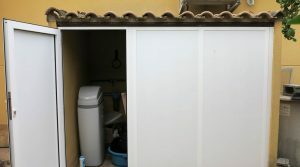 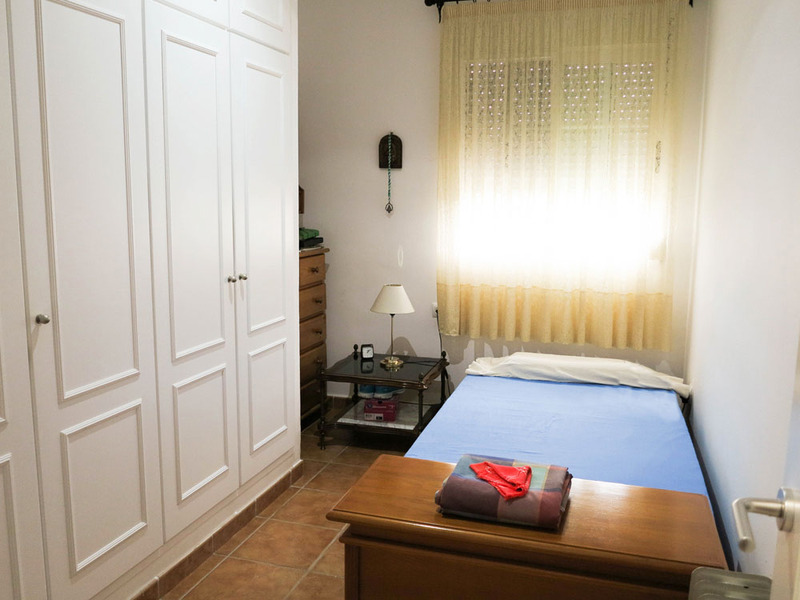 This is a small single bedroom, but it could easily be converted in to a private single bedroom apartment by putting a door in from outside so as to access it independently if you wanted to. 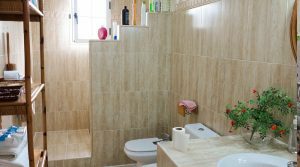 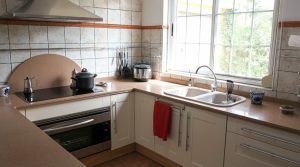 This property has main drinking water connected as you would expect from a property on an urbanisation, also with a water softener installed and you have a fixed line telephone with high speed broadband internet connected. 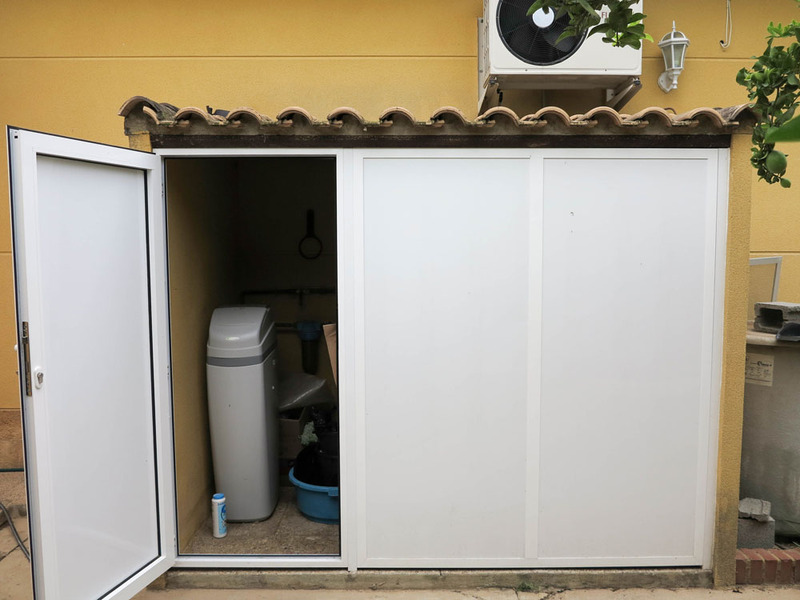 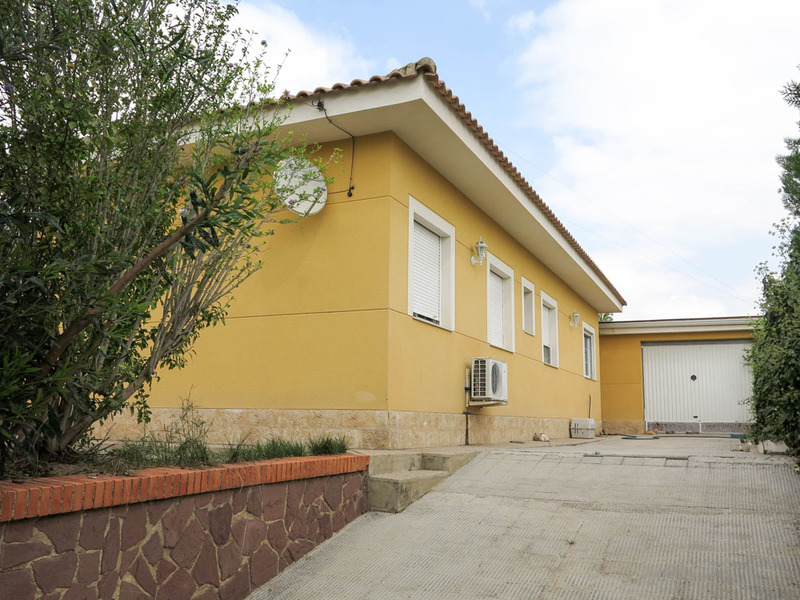 To the side of the villa you have a spacious single garage, complete with tiled floor with water and electrics all connected. 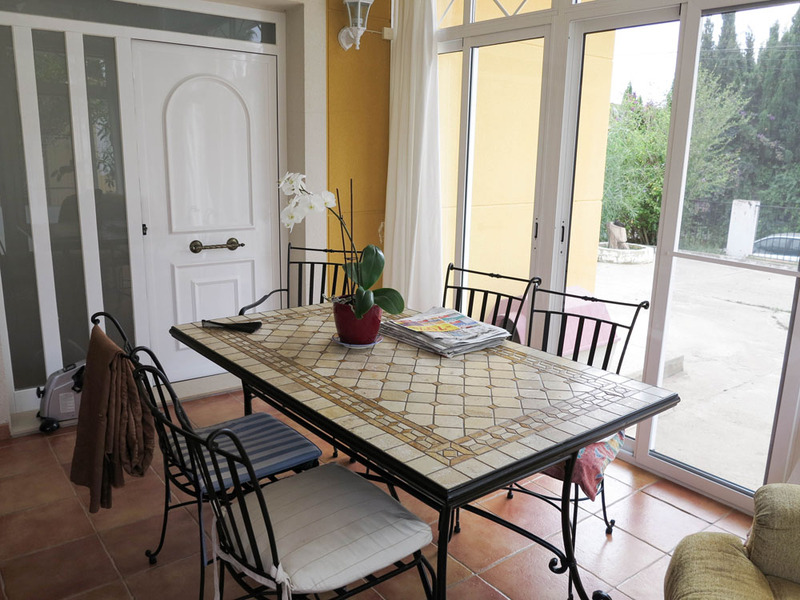 Then at the rear of the villa you have a spacious terrace. 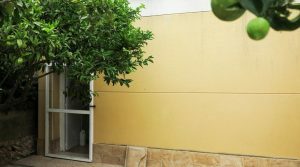 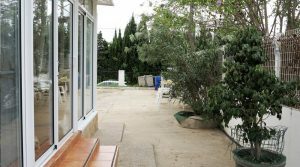 The property does not have a swimming pool at present as the owner did not want one when she purchased. 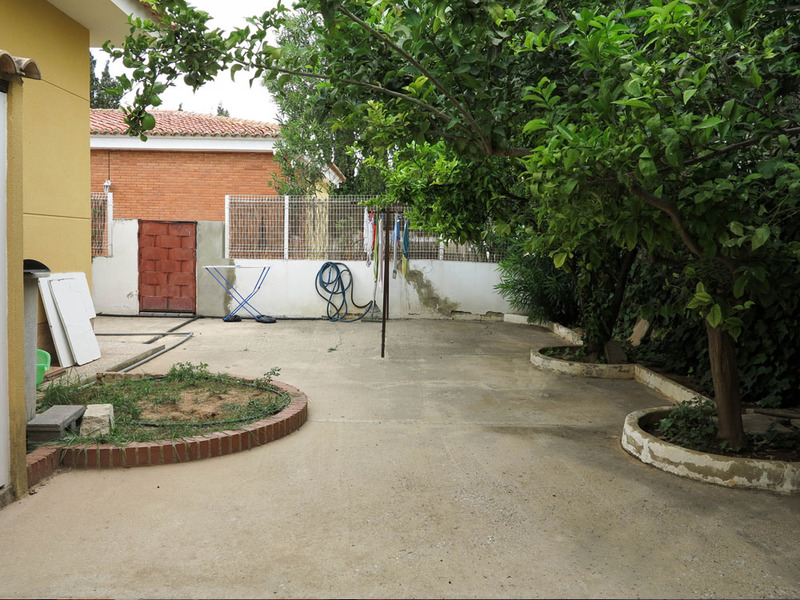 However, this is on urban land and you would be able to get permission to build a small swimming pool on this land if desired. 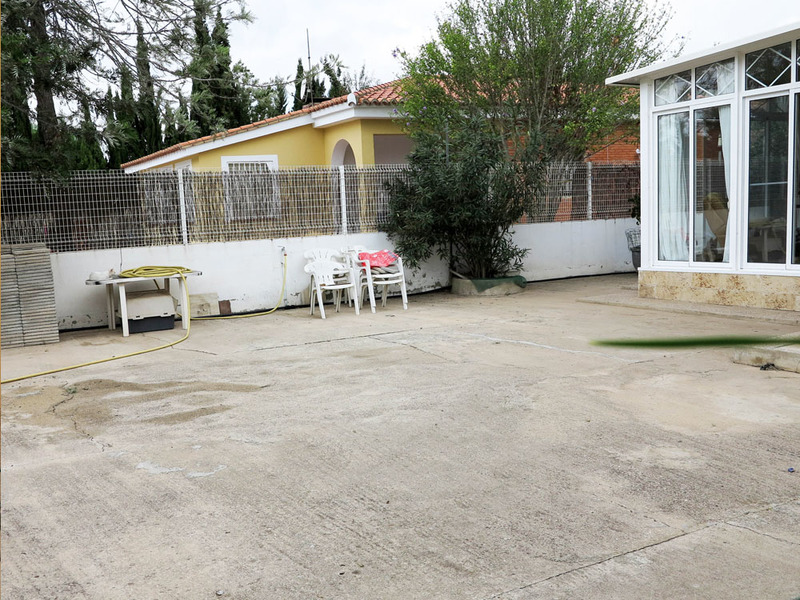 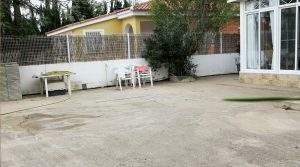 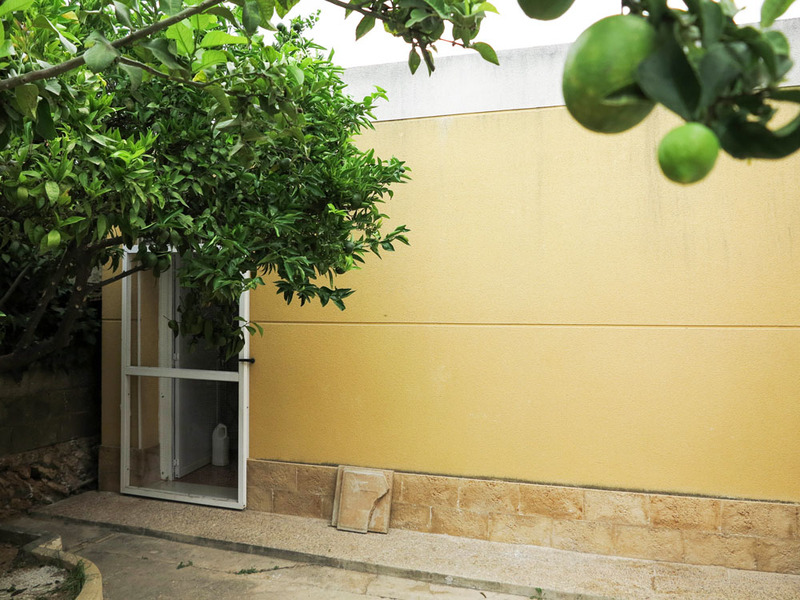 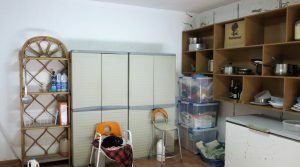 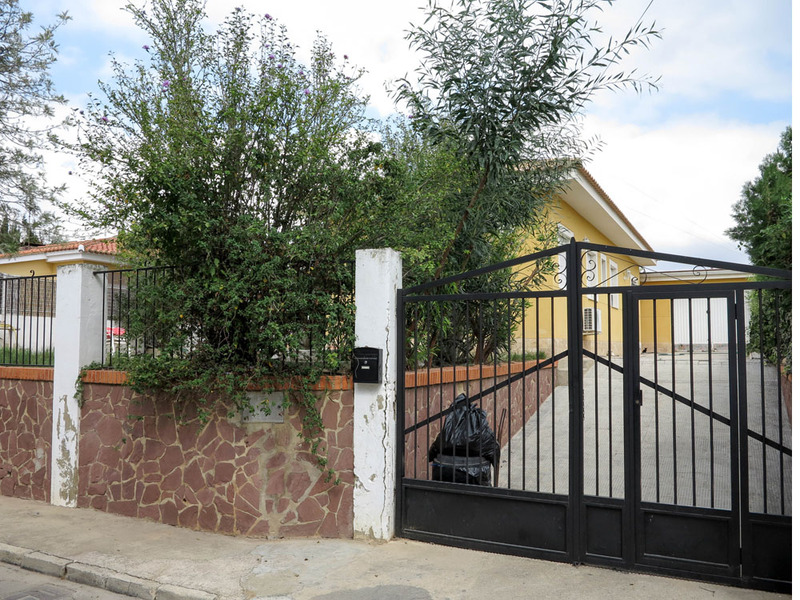 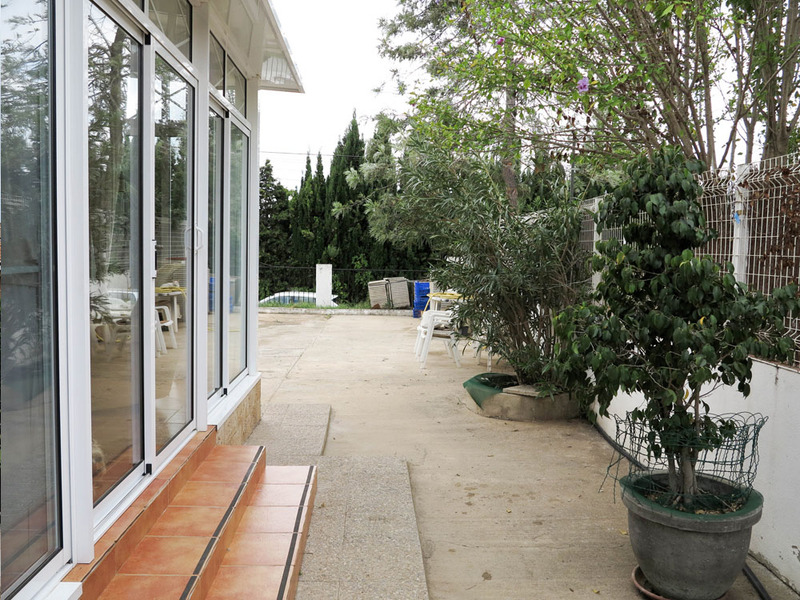 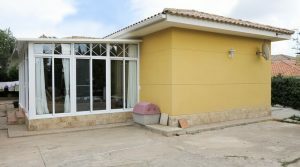 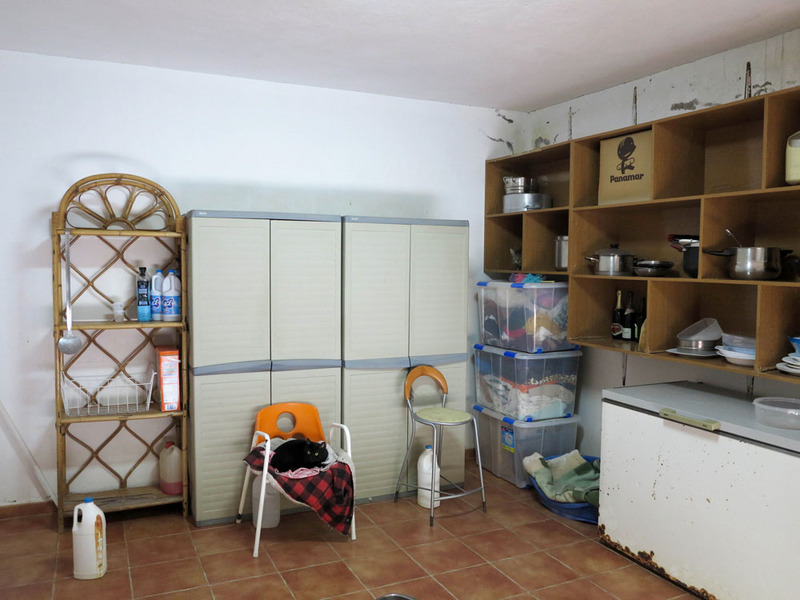 This well presented property is being sold partly furnished and it has recently been reduced by 20.000 Euros.